Today’s lifestyle can be very hectic and we often feel too busy to have regular health check-ups. But, putting your health at the bottom of your priority order can lead to a diagnosis of illness or disease. As recommended by medical professionals, routine health checks assist in identifying potential medical issues and allow for early prevention. Rather than heading to the doctor when you have a problem, ensure you have regular scheduled check-ups. Why Do I Need Regular Check-ups? A thorough screening will look at a range of tests to ensure you are on track to maintain a healthy lifestyle, and long, prosperous life. At Lyfe Medical Wellness, we offer personalized and systematic state-of-the-art health check-ups and screenings services. With more than eight health checks on offer, we can identify any short or long-term health concerns that may impact the quality of your life. A standard profile includes a review of your metabolic profile, as well as an assessment of your kidney, liver, and thyroid functions. Once the results are back, our experienced doctor will meet with you to discuss any lifestyle changes you can apply to get your health back on track. If you need more detailed analysis, we offer fitness screening, hormone level assessment, or even run tests to look for early- warning cancer markers. Our premium profile is the most thorough check-up and screening assessment on offer and recommended if you have serious concerns. It’s important to remember that the choices we make on a daily basis can both positively or negatively impact your health now and in the future. This includes the food we eat, how much we exercise, and unhealthy choices such as smoking or excessive alcohol consumption. We apply a considered and holistic approach to determining a detailed health strategy with you. This will include consideration of vitamins and macronutrients, potential dietary supplementation, detoxification programs, and more. If you’re looking to dig deep, talk to our doctor about our anti- aging protocol for a return to full vitality. It’s also common practice that “prevention is better than cure”, and with these early detection screenings and high-tech technology, we’re here to assist as you get to the bottom of a wide variety of conditions before they negatively affect us, or our families. Please contact us so we can help you determine the best check-up profile for your needs. At Lyfe Medical Wellness, we’re on hand to support you through any health issues you may be experiencing. At Lyfe Medical Wellness, we’re on hand to support you through any health issues you may be experiencing. 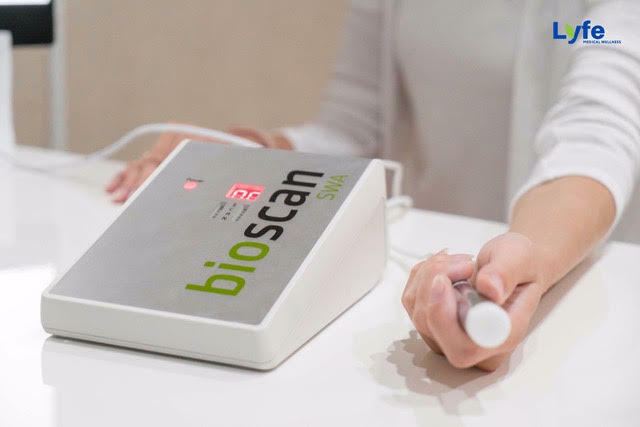 We offer the Bioscan to assist in early identification in a quick and painless assessment.The Bioscan is a small electronic device that reads our body’s energetic field.The Bioscan is a small electronic device that reads our body’s energetic field. During the scan, you’ll hold a small metal tube in your hand for one minute. That’s it. During that time, the Bioscan is assessing your entire body for imbalances and stresses that may be causing health issues. 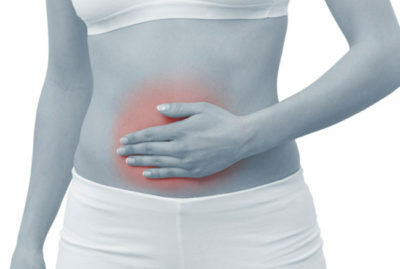 If you have any gut health issues, including digestion, or change in bowel habits, the urine indican test is a. A popular buzzword in the anti-aging community, telomeres are an essential part of our DNA that affects how we age. A popular buzzword in the anti-aging community, telomeres are an essential part of our DNA that affects how we age. The caps at the end of each DNA strand, telomeres protect our chromosomes. Think of them like the flugalbinders (plastic tips) at the end of your shoelaces. Without these tips, your shoelaces fray and can no longer efficiently lace your shoes. The same is true with the telomeres, if the DNA strands are damaged, the cells cannot work as effectively to do their job. 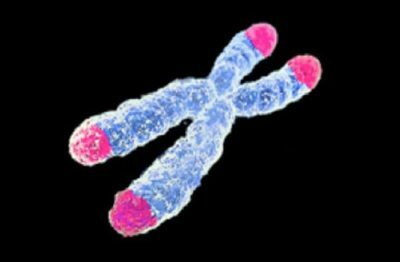 Telomeres shorten as we get older, demonstrated by the effects. You may have heard lots of talk in the media about stem cells and their importance, but what are they. Stem cells are the foundation of every part of your body. Each cell is unique and rapidly replicates itself. There are more than 200 different types of cells, across your organs, bone, blood, skin, and more. Made in the bone marrow, stem cells disperse through the body, via the bloodstream. As they travel, they repair damaged organs and tissues. To be effective, they must be in sufficient number to assist the damaged cells, as well as providing maintenance support to the other organs. 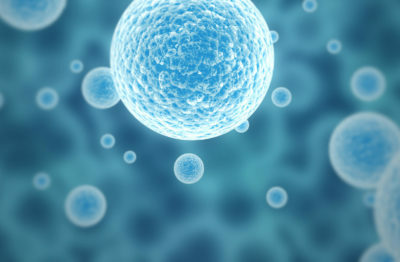 An important function of stem cells is to divide rapidly, allowing them to replace dead cells. A lesser-known topic in the check-up and screening process are natural killer cells, also known as NK. A lesser-known topic in the check-up and screening process are natural killer cells, also known as NK cells. With their gloomy sounding name, it’s important to understand what they do, and why it’s important to test for them. 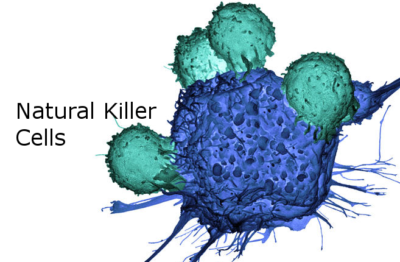 Natural kills (NK) cells are a particular type of white blood cell with an increased ability to eliminate cancerous cells. While NK cells only make up only 1% of all white blood cells, they are special in that they specifically target viruses, pathogens, and cancerous cells. NK cells are over 100 times stronger than your regular white cells in protecting the body. Genetic testing are medical tests provide a scientific method to check for genetic disorders and have become more. 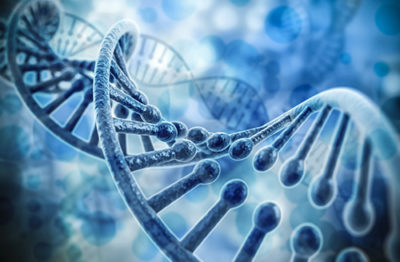 Genetic testing is a helpful first step in determining a person’s chance of developing or passing on a genetic disorder. At Lyfe Medical Wellness, we offer four genetic tests to assist in identifying health risks that can lead towards preventative therapies and lifestyle changes. The BASIC gen test is our preventative genetic test and it allows for an overview of your genetic health functionality, including immune defense, vitamin requirements, lactose metabolism and intolerance. It also picks up your carbohydrate and lipid digestion levels, as well as homo cysteine quantities.